Whats a sport for all ages? If you ask us, we would hands down call it “Badminton”. 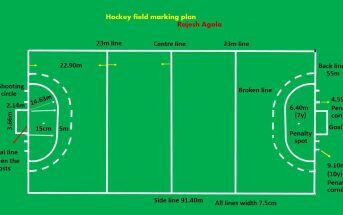 A sport that has been practised since earlier days in the country and has produced some fabulous international players as well has been quietly gaining more importance than Cricket in the country, with more people coming forward and taking the sport seriously. 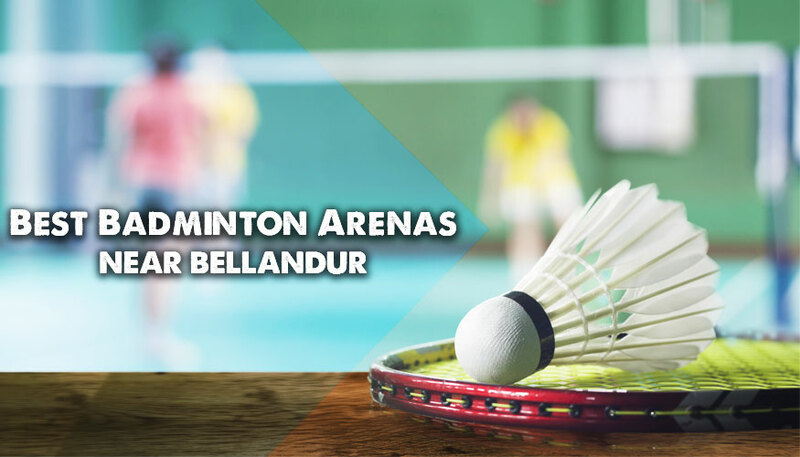 Although in one perspective, Badminton is becoming competitive, this sport has also been a part of various outings and proves to be a great recreational activity as well. Played by the young and the old, Badminton is easy to pick up, although tough to master. If you are one of those people who have suddenly picked up the sport and you have no idea what racket to buy, we suggest you the 10 best badminton rackets available and where to get them. 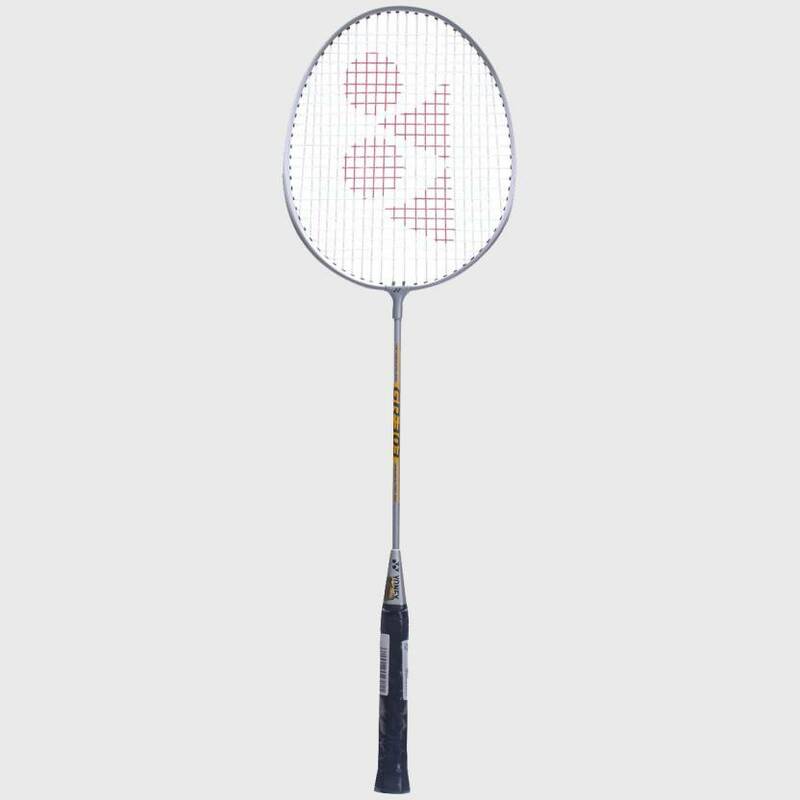 A Budget racket from Yonex, the GR303 G3 Badminton racket is a good one for the beginners. It weights only 110 grams and is available in various colours. This Li-Ning racket is extremely lightweight and it weighs only around 85 g. The grip size is S2 and the racket is available in green and blue colours. 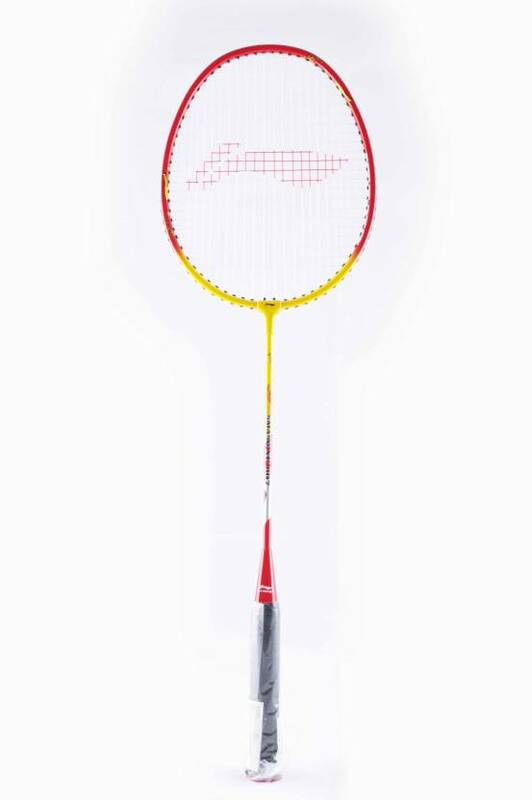 The height of the racket is 27 inch and the beam width is 20 mm. This another racket from Li-Ning priced cheaper than the Li-Ning XP810 but comes with almost the same features. It is weighs as less as 85 g and is available in red and yellow. 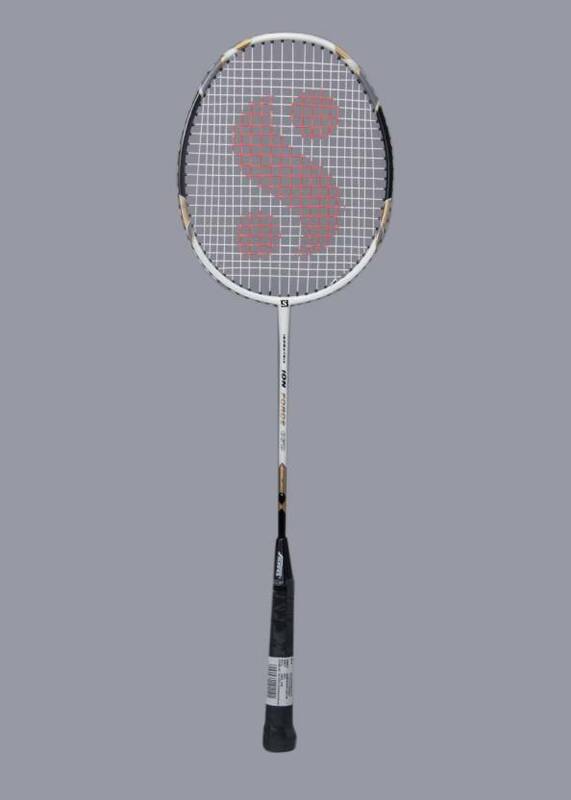 The height of the racket is 27 inch and the beam width is 20 mm. If you wanna purchase this racket, you can find it on Flipkart. If you are looking for a durable racket that you wanna hold on to for ages, then this should be your best pick. 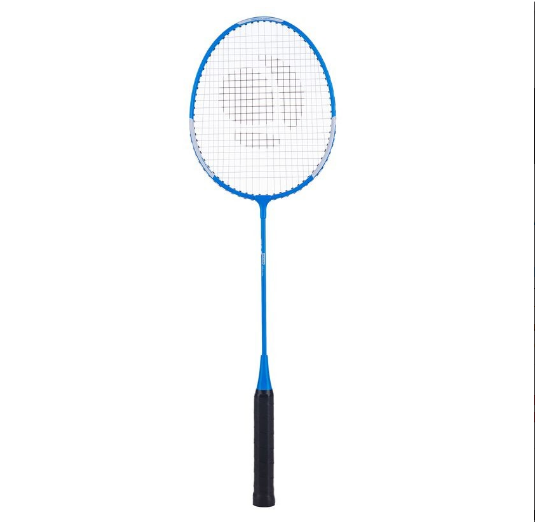 Other features are just average and it weighs as much as 490 g. This is much recommended for the beginners who play Badminton only for recreational purposes. 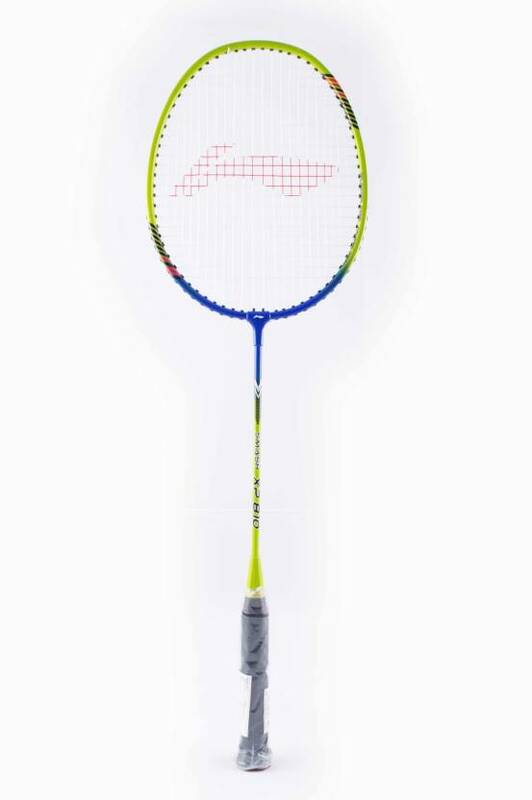 Li-Ning has been manufacturing some really lightweight rackets for budget prices that will suit the game of the beginners and this is one such product on the list. It weighs around 85 g and is available in a combination of red and white. 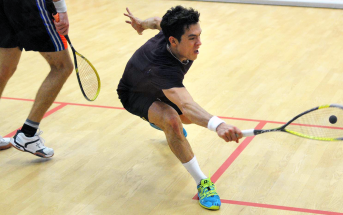 The height and width of the racket is standard and suits the adults. 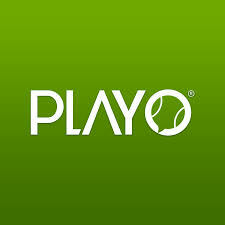 This is a good racket for all the beginners of the game. It weighs around 96 gm and provides average grip. The racket is good to play with and also lasts longer. This also provides a good smash. This is one of the best badminton rackets for the beginners available in the market. Sold by the Decathlon retail stores, all across the country, the BR700 Adult Badminton Racket also comes in Blue, Red, Green and Yellow. The store offers 2 years warranty for the product as well. 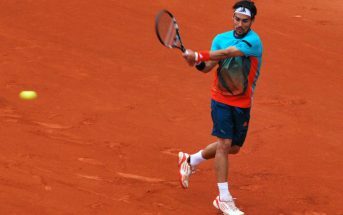 The racket provides great power and is great for smashes. A lightweight racket that suits beginners, Nivia Badminton Racket M Power 300 is one of the best Badminton rackets to go for in the Budget price. 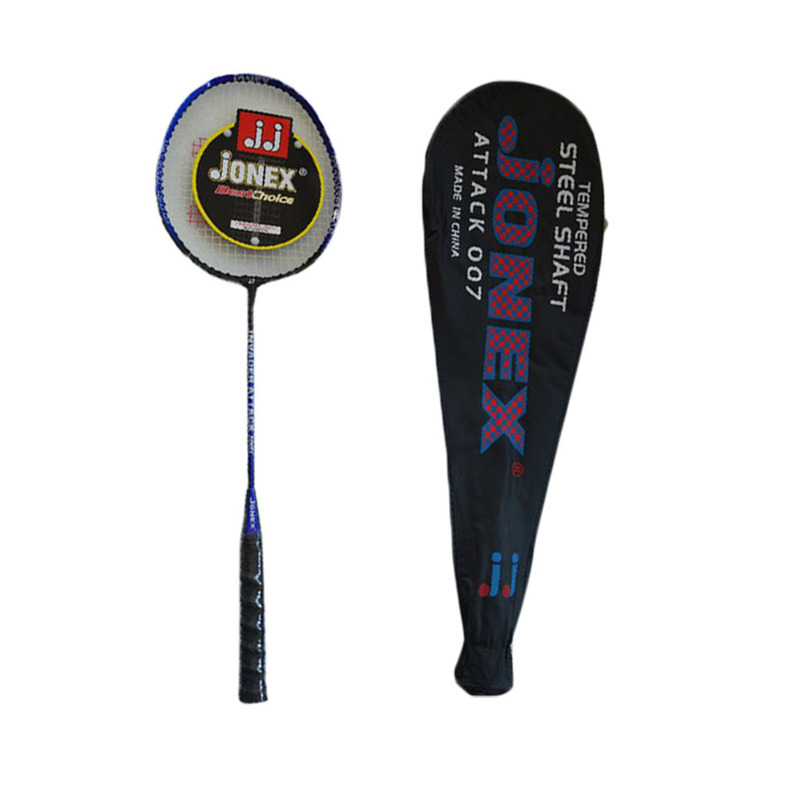 A Badminton racket available for as less as 300 bucks for the beginners, JJ Jonex Attack 007 Badminton Racket should be one of the better picks for all those budding badminton enthusiasts. If you are a cosco lover, then this is one of the best budget bats to choose from. 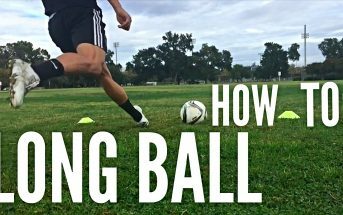 Well suited for beginner level and extremely long lasting. 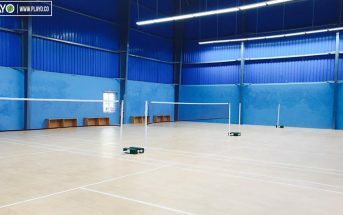 If you are a beginner looking for venue to play badminton at, you can find many such venues closer to your locality on the PLAYO app. Download the app on your phone and book the venues. 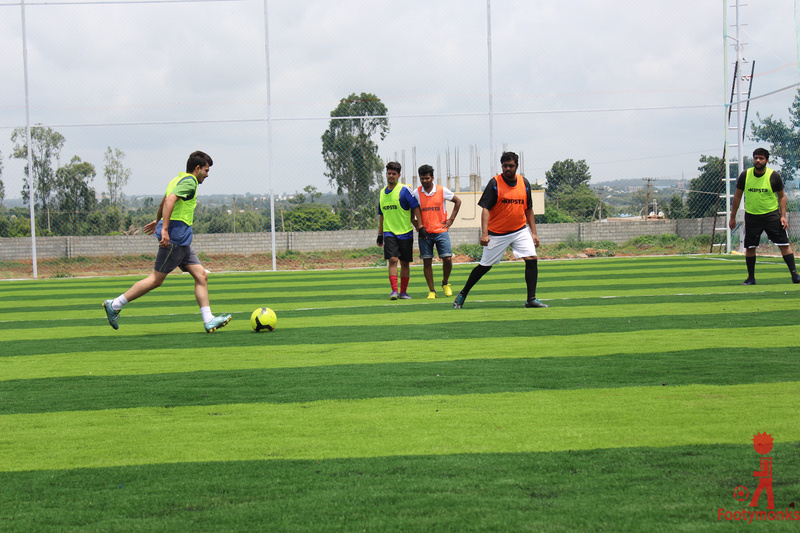 Also find people to play with and events happening around. Invite your friends to earn Karma points which can be redeemed during bookings.